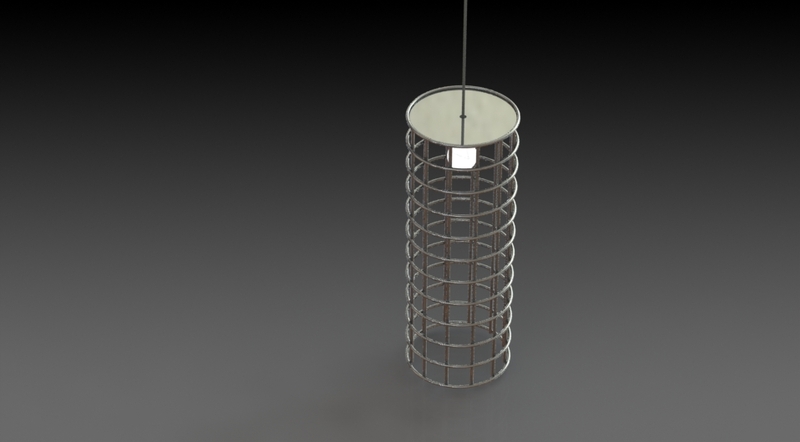 The design challenge: how to design a relatively low cost suspended lamp that looks high class and contemporary? 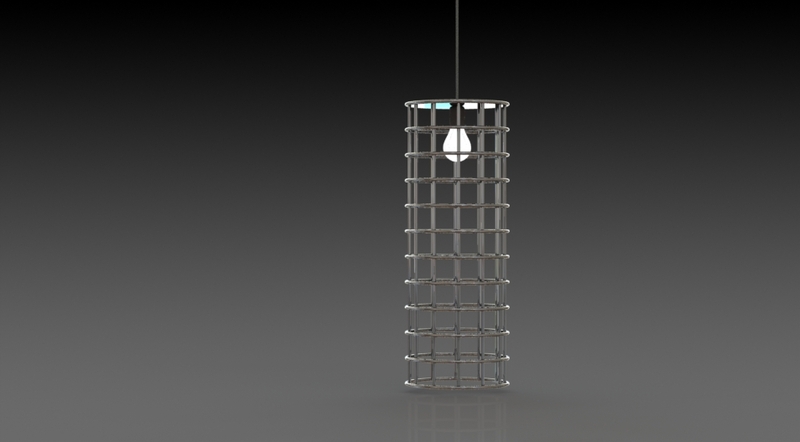 The product was created to match increasing demand for affordable yet contemporary lamp designs. The target audience was the fan of luxury interior design at a low price. 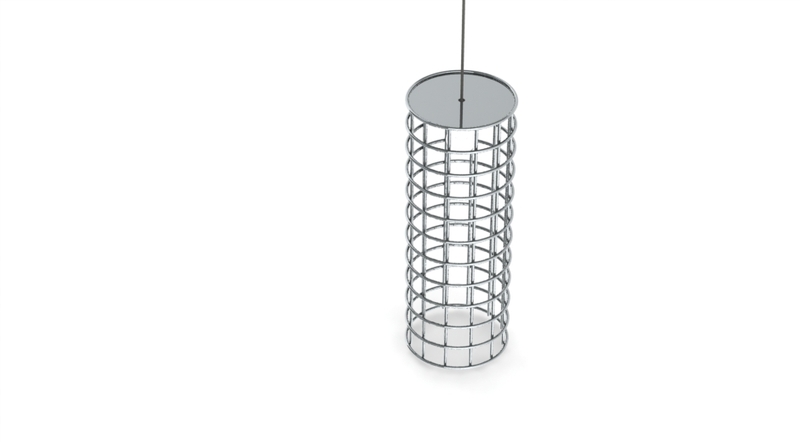 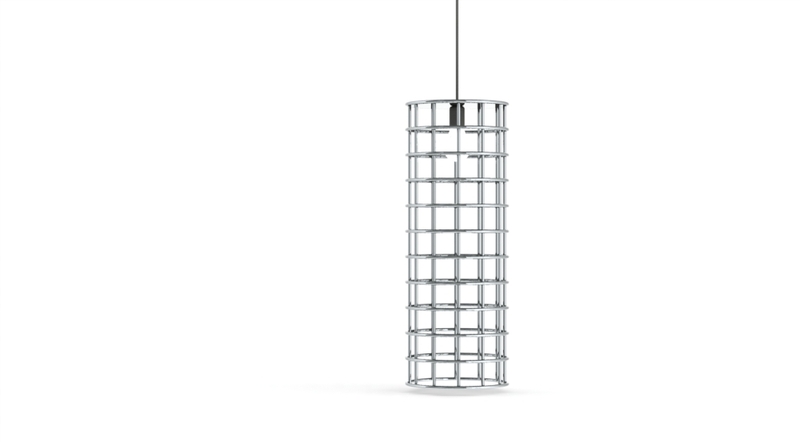 The suspended lamp was made entirely out of stainless-steel to lower price range at best.